Facedown…. 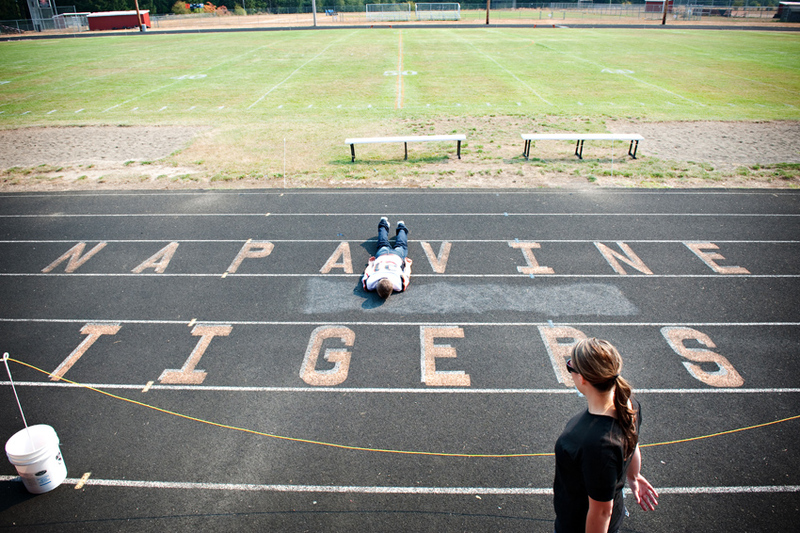 Napavine Tiger Style!! | i Love Facedowns!